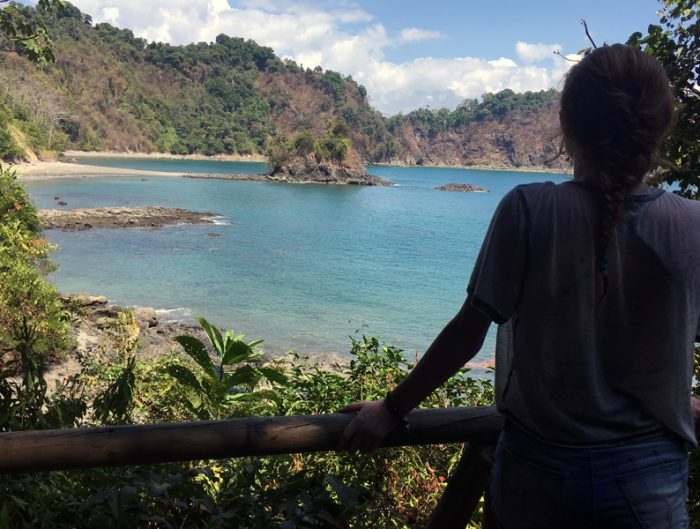 A wise, quotable person once said: “not every classroom has four walls.” This has become a sort of mantra for studying abroad as a majority of the learning you experience happens outside the classroom. There is so much that a new culture and place can teach us, that it would be silly to restrain learning to just one room! 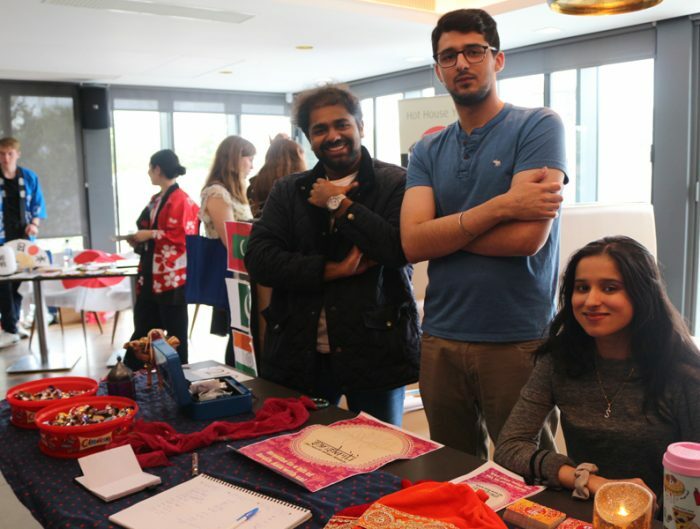 That’s why we’ve designed many of our programs to include cultural field trips, overnight tours, and day trips. 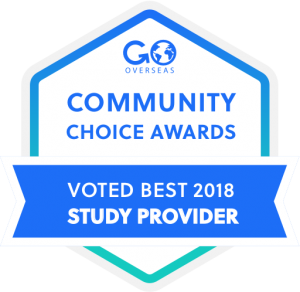 This provides you with the ability to learn about the city you’re living in, understand and grow from the cultural differences, and have a truly authentic time abroad. Plus, who doesn’t love a good field trip? Especially if it’s to somewhere like Austria! 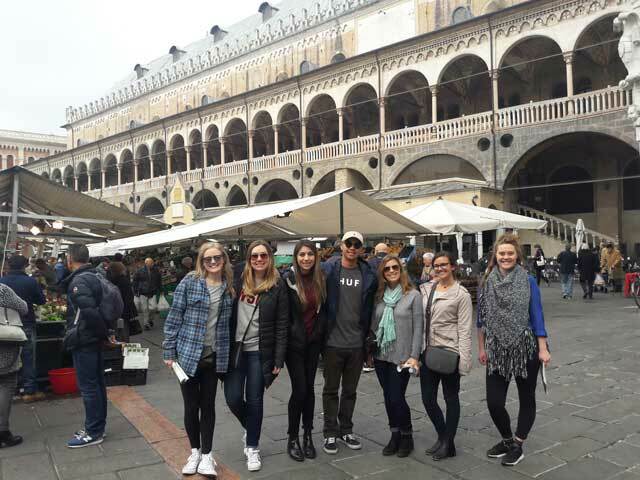 When you study abroad with USAC Verona in Italy, you’ll have a variety of additional learning experiences, and we recommend you take advantage of them all! Here are three in particular that our Spring 2017 students get to enjoy. Visit our website for a list of all Verona field trips and tours. 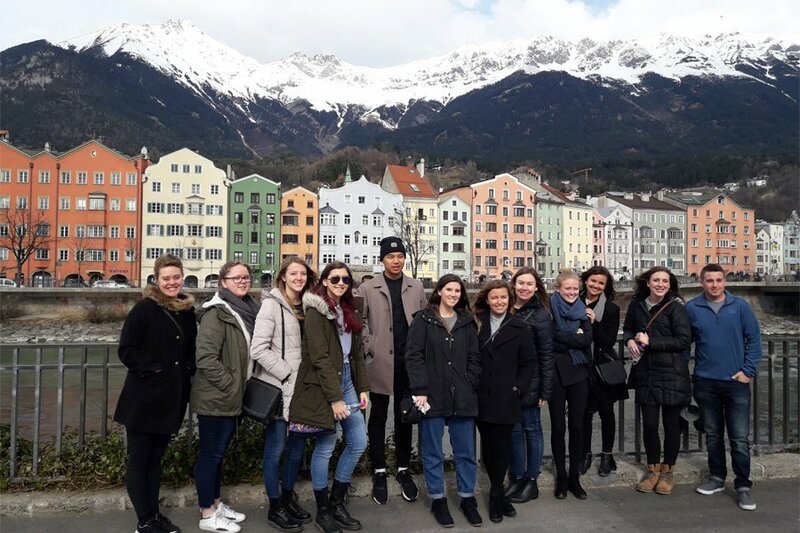 During this overnight field trip, you’ll visit Trento, Merano, and Bolzano, Italy as well as Innsbruck (Austria). 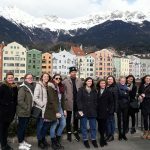 Transportation, lodging, breakfast, and a fantastic Cable car ride in the Dolomite Mountains are included. 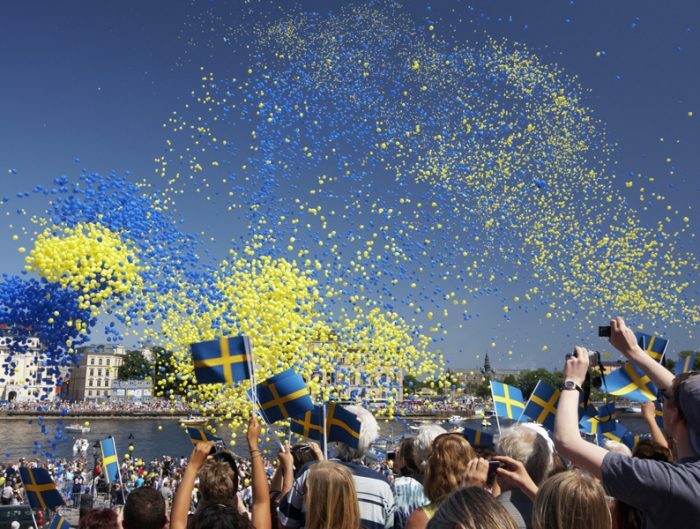 USAC staff members are with you the entire time, but you’ll also have plenty of free time to explore these four cities on your own. 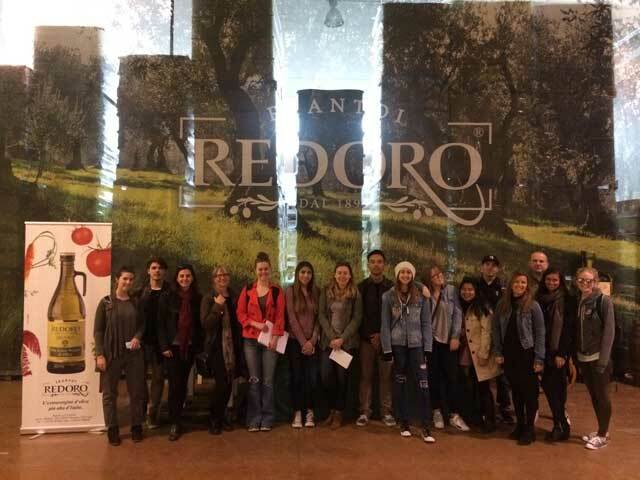 If you’re taking the International Marketing, International Strategic Management, and Food & Culture course, this field trip to the famous Redoro Olive Oil company is a required part of the class, but is also available to all USAC students. 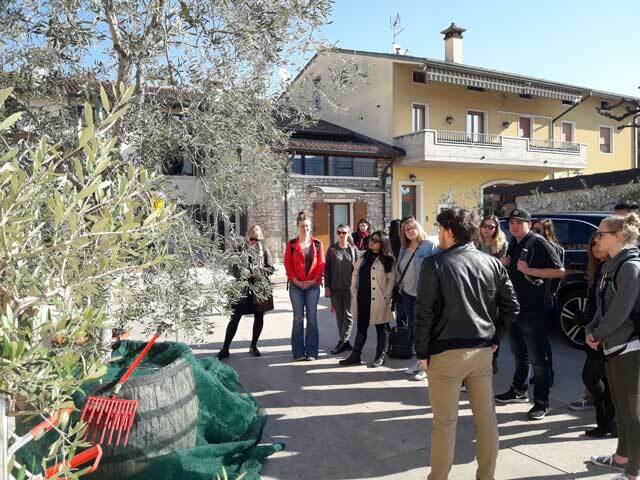 Spend the day learning about what it takes to create authentic Italian olive oil from the tree all the way through production. 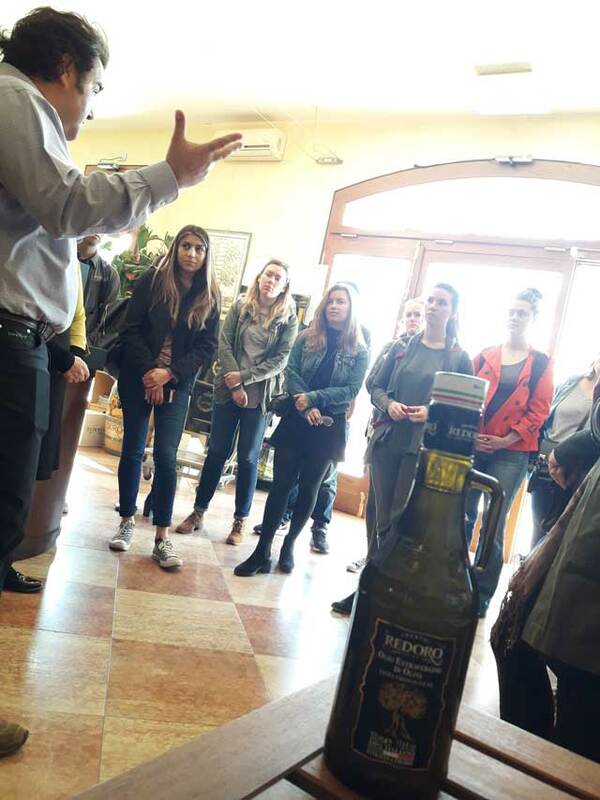 Top if off with a little olive oil tasting and let’s just say you might be an olive oil snob forever! Padova (also known as Padua) is a picturesque town with a dense network of arcaded streets that open into the second largest piazza in Europe, the Prato della Valle. 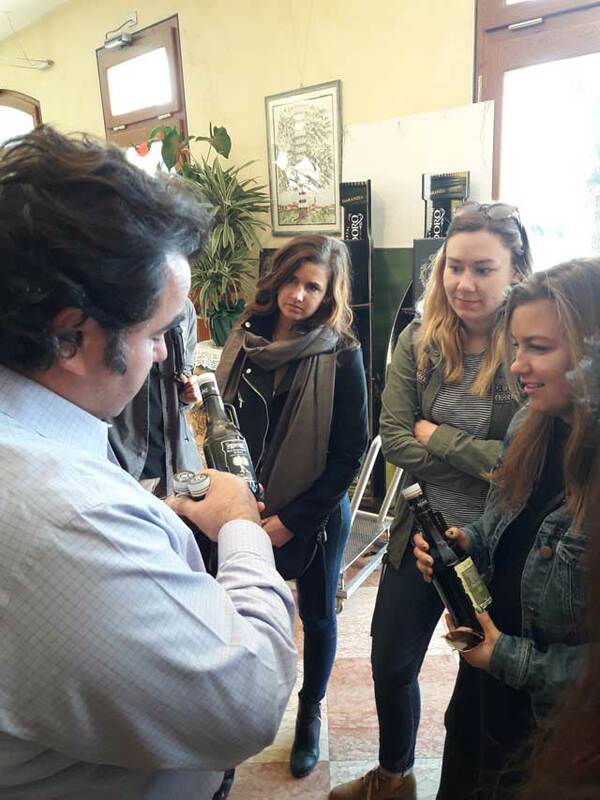 It hosts the second oldest University in the world (the first is in Bologna, in the Emilia Romagna Region), and it is the birthplace of SPRITZ, the famous orange aperitif in Italy. 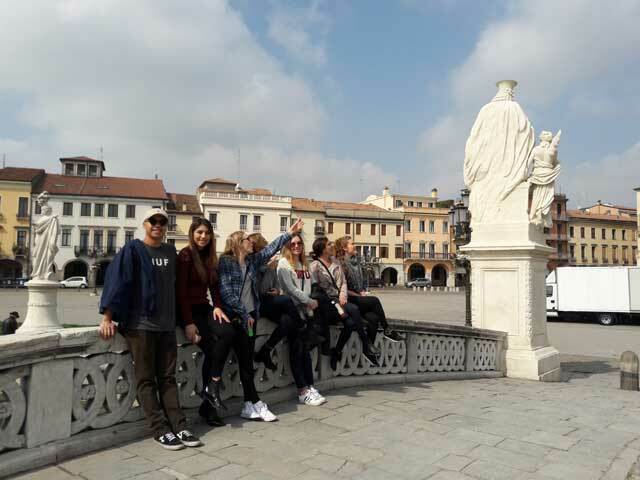 The USAC day tour in Padua includes transportation, a short walking tour, a visit to the University of Padova (Palazzo del Bo), and time to explore the city. 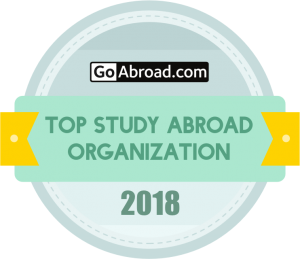 Some recommended sites include the Piazza delle Erbe, Palazzo della Ragione, Piazza dei Signori, the Clock Tower), the Cathedral, and the Saint Anthony Basilica. 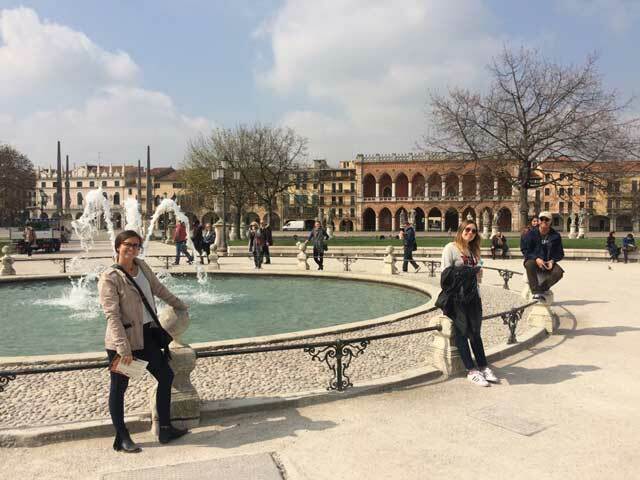 These are just three reasons to study abroad in Verona. 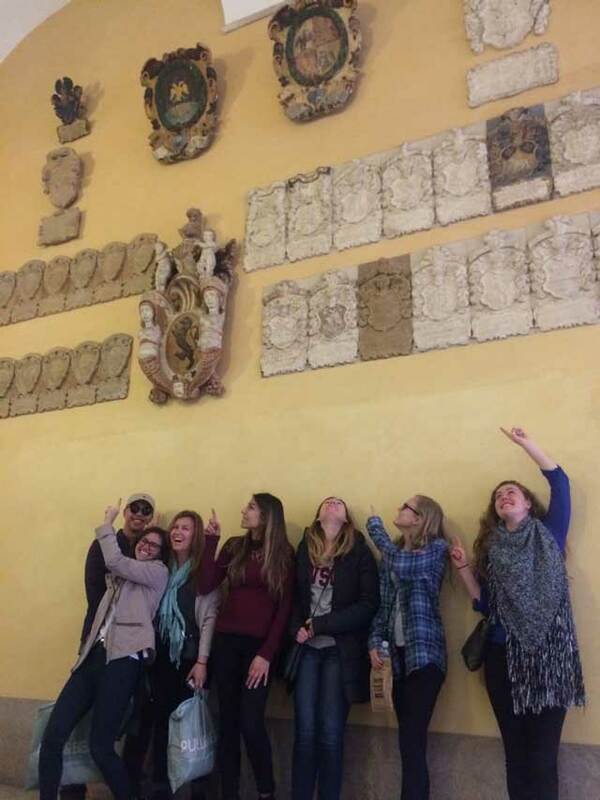 If you’ve been dreaming of Italy, explore the multiple program options that we offer!